Love Delko® Tools? Now’s your chance to wear the brand. Delko® Tools is please to announce the official launch of our online merchandise store. 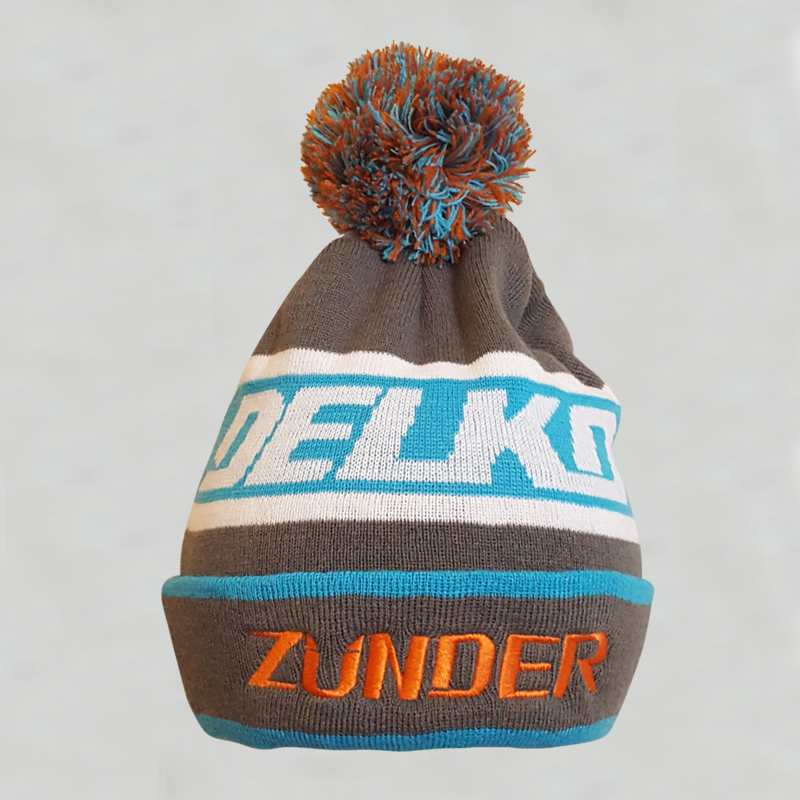 Purchase your very own Delko® Zunder® shirt, keep cool this summer with an exclusive Delko® Tools bucket hat or prepare for another cold winter with a super unique Delko Tools beanie. Click on our new main banner or find the “SHOP” link in the menu to shop now. Delko® Merch is available to residents of Australia, the USA, Canada, the UK, France, Poland and Spain with more locations and more great Delko® items in the works. To keep up to date with the latest at Delko® Tools, follow us on Facebook or subscribe to our newsletter.